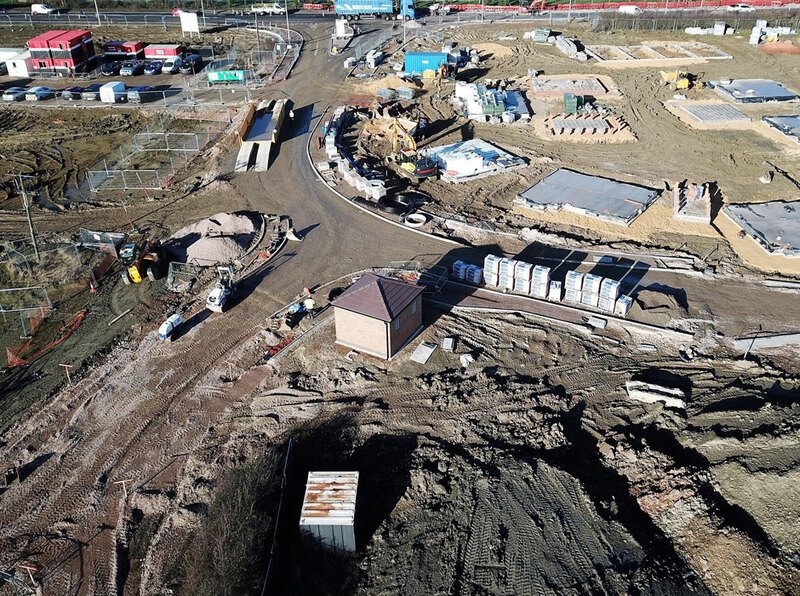 Montel Civil Engineering Limited | Hard Landscaping & Construction Contractors UK – Providing Civil Engineering services in Highways, Infrastructure, Drainage, Bridges, Earthworks, Flood Defence, Car Parks, Hard Landscaping, Public Open Spaces and more. Working as Principal Contractor throughout a variety of sectors allows flexibility for our clients to approach us with bespoke project requirements. Multi-disciplinary construction services throughout Central England, Southern Midlands, South West and Welsh Border Regions. 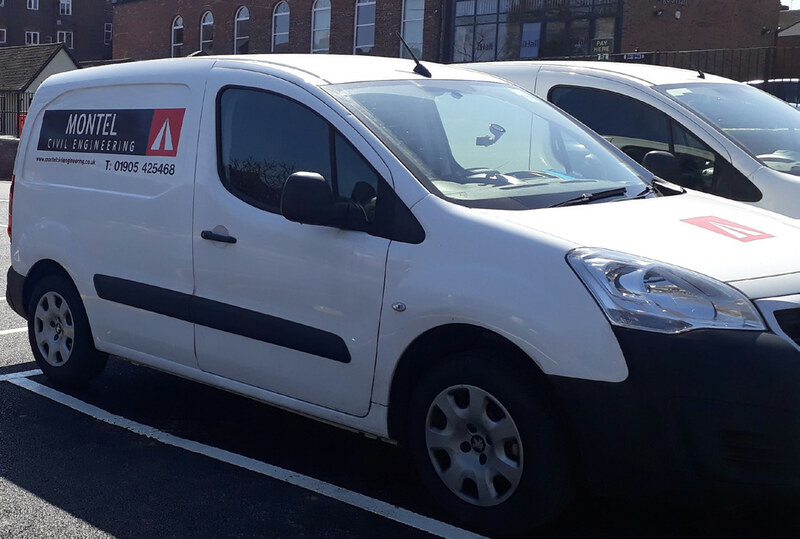 We pride ourselves on our managerial capability to find solutions instead of problems via our own resource we can provide clients with successful delivery of a project within the timescale required. Montel would like the opportunity to work with you and discuss your requirements. For a quote for the services you need just contact one of our expert team members on the details above. Innovative technology reduces Montel Civil Engineering vehicle emissions by 10%. Find out how we did it. 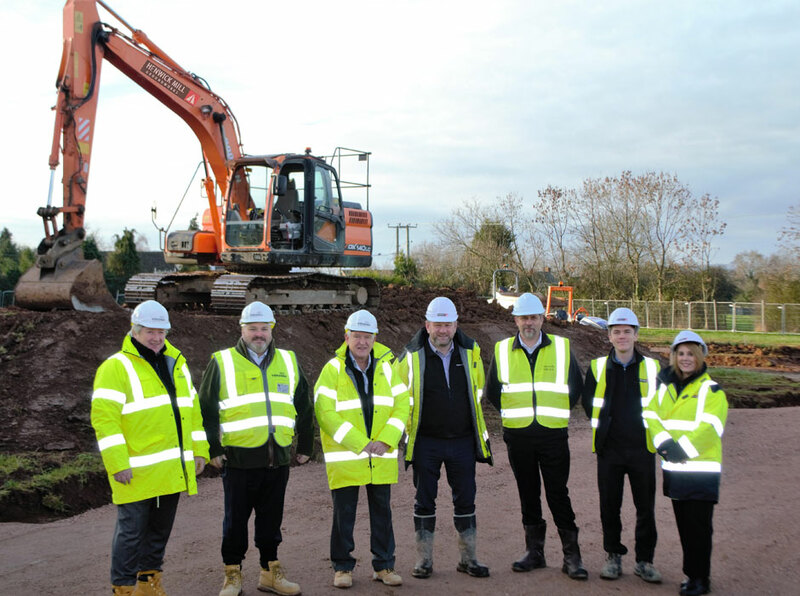 Our sister company Henwick Mill Groundworks are about to start on site at Staunton, Gloucestershire. Read more about it here.